Spurred by changing consumer demands, many of today’s high-volume markets are trending toward plastic containers instead of containers made of other materials. This means blow mold design has to meet more robust production requirements, while maintaining product quality and mold durability. 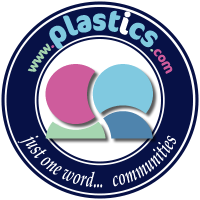 Every customer benefits from the trend, because providers like Apex Plastics have geared up to handle these new requirements. No matter what volume you need, to fulfill crucial functional and aesthetic needs, it’s a benefit to have plastics manufacturing experts like Apex working hand-in-hand with you through the process. 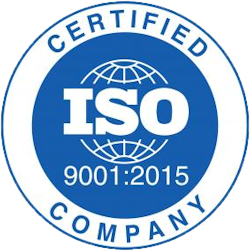 In fact, over the course of more than four decades, Apex has earned its position as a leader in the plastic bottle industry. This is a direct result of close teamwork with our clients to deliver in the quantities they need at competitive prices, with the ultimate goal of manufacturing a product that is truly market competitive. When it comes to plastic bottles and containers, it’s easy to fit your need into the systems we’ve created. This article outlines the process we follow to produce quality extrusion blow molds for your projects and give you ideas to continue improving your products. To set up a successful blow mold production process, the first step is to define your critical part and production requirements by identifying a few key aspects of your part—in particular, symmetry, corner thickness, trim, and cooling time. Part complexity and volume have an important bearing on the most effective and least costly blow mold design to meet these needs. When evaluating your product, ask yourself the following questions and discuss options with your Apex representative. When a part is asymmetrical, we need to pay close attention to the way the part will eject, because the two halves of the mold cavity do not reflect each other. This causes the mold to release the plastic at different rates on different sides of the part, so we need to make allowances to achieve a clean part release. The asymmetry of a part also can affect wall thickness distribution, so we need to watch for areas that could be getting too weak or too bulky. Does your part include tight radiuses? Tight radiuses result in areas thinner than the main body, which can make them weaker. Wherever possible, large, smooth radiuses should be used to help maintain part integrity throughout the piece. Will the plastic parison remain captive in the cavity or flash outside of the cavity? A parison that remains captive results in a more attractive and more cost effective part. A part that must be flashed outside the cavity is costlier due to the addition of beryllium copper pinch plates, which adds additional costs to the mold and will require additional maintenance. However, flash is unavoidable with some parts when you need to obtain proper wall thickness distribution to outlying areas. 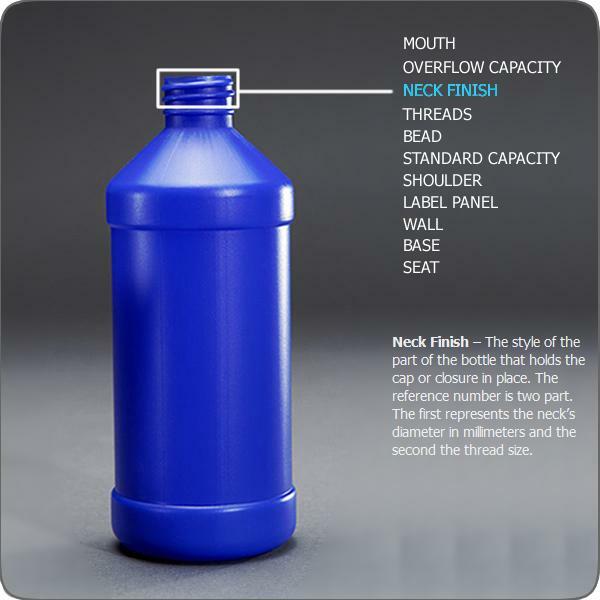 An example of such a part would be a spray bottle with a wide base and small neck opening. The parison must flash outside the neck opening, in order to get proper wall thickness in the body of the container. Many factors contribute to the cost of producing a part. The blow mold manufacturing facility at Apex continually looks for ways to give you both maximum flexibility and cost efficiency, because even little adjustments can add up to a big difference in cost. However, the two major contributors to production cost are multiple mold cavities and cooling times. 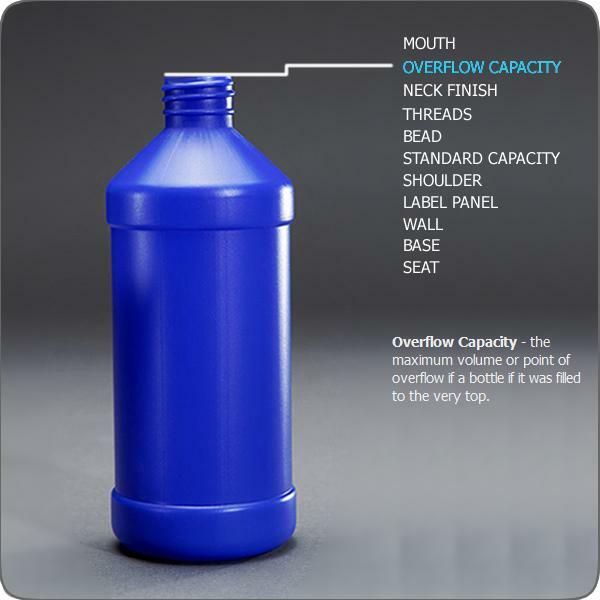 The size and number of cavities in a blow mold are largely determined by your output needs, and these are the primary factors in calculating mold cost. What is the anticipated annual volume of your product? More cavities generally return a lower piece price over time. However, additional cavities cost more at the outset of a project. Chances are that minimum order requirements and/or setup charges will increase with the number of cavities. Your Apex representative will work with you to evaluate all of these factors to determine how many cavities are required to meet your output needs. 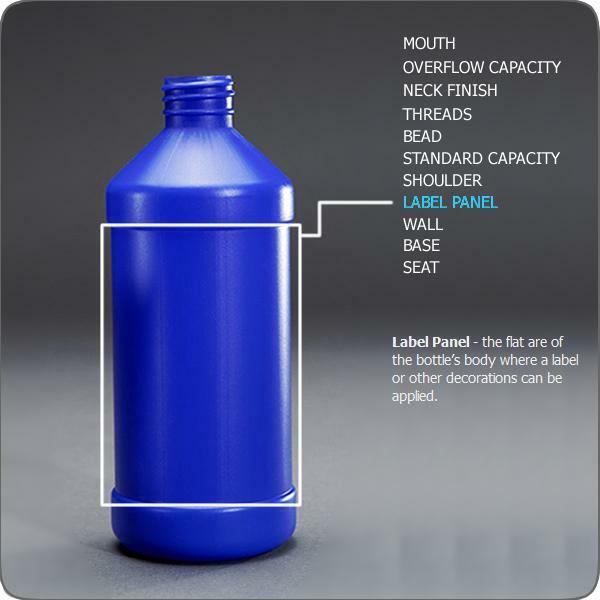 The next major consideration of production cost is mold cooling design. Molds are constructed with internal water paths to cool the part with chilled water. Until the part has solidified, it cannot be ejected from the mold, so cooling directly affects cycle time. A well-designed mold that properly cools the part decreases the time the part must stay in the mold, reducing overall cycle time and ultimately reducing the cost of the part. A durable blow mold designed with precise cooling time and clean ejection is worth the initial investment of time and money, especially for high-volume outputs. We are constantly seeking to improve our processes and manufacturing capabilities in these ways and others to shorten your production runs. We look forward to using these finely-tuned capabilities to your benefit as we work closely with you to identify the best possible blow mold design strategies.